The work boot you've been waiting for. 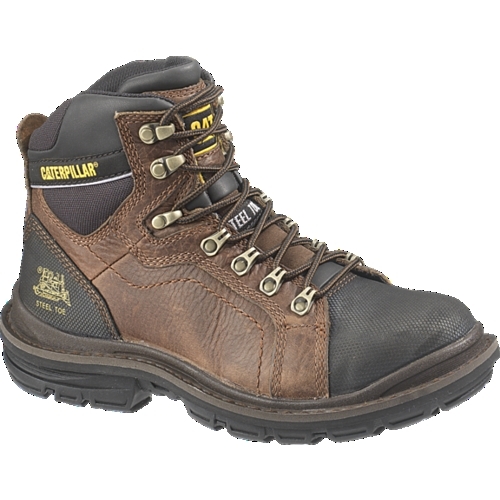 Waterproof steel toe and guaranteed all day comfort. The Manifold will feel as good on your feet at the end of a long shift as they do when you first put them on. Hard at work Easy on you.